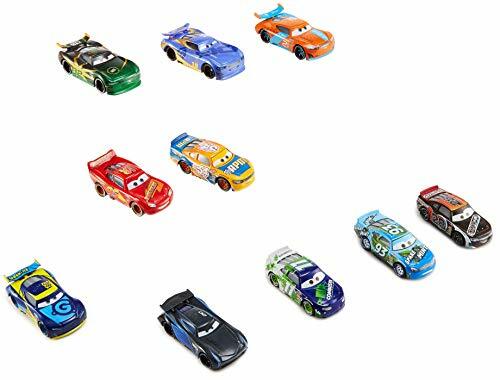 Recreate Disney/Pixar's Cars Speedway of the South racing action with this exciting10-Pack of key character vehicles. Each 1:55 scale die-cast vehicle comes with iconic features and wheels that roll. They are perfect for competition play or display and make an instant collection. The big variety set includes"Next Gen" Gas-Its #80, Blinkr #21, Jackson Storm, Carlos Octane Gain #19 (DanielSwervez), Shiny Wax #82, Lightning McQueen, RPM #64, Combustr #1, Spare OMint and Nitroade. These dynamic storytelling 2-packs bring exciting movie scenes to life. Each highly detailed, 1: 55 scale die-cast vehicle features iconic paint, logos and new movie accents for authentic play. Fans will love the wide range of big personalities coupled together. Open them up and recreate their on screen action and laughs right out of the pack. Each 2-Pack sold separately, subject to availability. These exciting storytelling 2-Packs bring favorite Disney/Pixar's Cars 3 scenes to life. Each highly detailed, 1:55 scale die-cast vehicle features iconic colors, signature logos and new movie accents for authentic play. Fans will love the range of dynamic characters coupled together. Open them up and recreate their on screen action, adventures and laughs - right out of the pack. Choose from Lightning McQueen as Chester Whipplefilter with Luigi & Guido, Sterling & Cruz Ramirez, Bobby Swift & Cal Weathers, Lightning McQueen & Sally, Mini & Van, Rusty & Dusty, and Chick Hicks with Headset & Natalie Certain. Each 2-Pack sold separately, subject to availability. Disney/Pixar Cars fans will love this pack of Piston Cup vehicles! Each 1:55 scale die cast vehicle has iconic designs, big personality details and wheels that roll. Favorite character vehicles include Brick Yardley, Cal Weathers, Ponchy Wipeout, Buck Bearingly, Jack DePost, Phil Tankson, Rex Revler, Ralph Carlow, Dud Throttle man and Herb Curbler. This special variety pack is revved and ready to recreate the opening race and take on the "Next-Gen" racers! 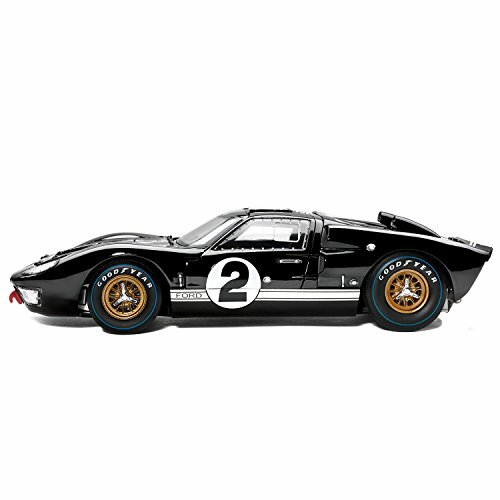 the 10-Pack makes an instant collection and exceptional gift for Cars fans of all ages. Disney/Pixar cars 3 vehicles are racing in! each exciting 1: 55 scale die-cast vehicle features true to movie details, rolling wheels and, in our new season, some include a double-sided plastic collector's card and a booklet of our full die-cast line! 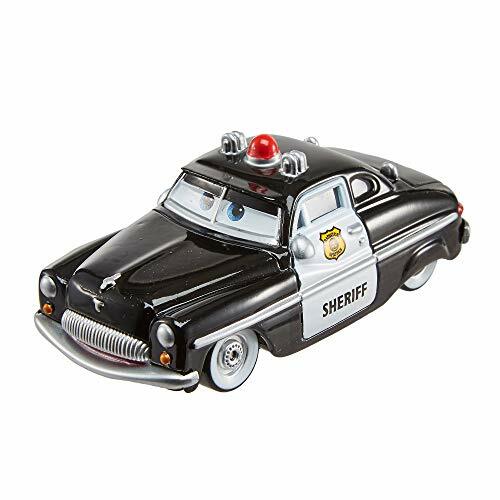 start or expand your cars collection with big personality wheels like lightning McQueen, Cruz Ramirez, Jackson Storm, miss fritter, Smokey, cool "next-gen" racers and classic favorites like Mater, Sarge, Sally and Doc. We are always adding new cars vehicles, too, so you can enjoy action and laughs with die-casts from all three movies and have the best character collection on wheels! each vehicle sold separately, subject to availability. Drive them wild with this awesome bulk playset!Since the dawn of modern machinery, children have always been fascinated with cars, truckspretty much anything with four wheels and a seat. Now, you can foster their future hobby and teach them important learning concepts with this bulk pack of Toy Cars from Go Play. Featuring a variety of vibrant colors and car styles, the collection is designed with real working wheels, which allows kids to race their cars without batteries or remote controls. Just pull backward or push forward across the floor, and watch it go! Its the perfect way to encourage imagination, role-play and healthy competition.Durable die-cast plastic promises many years of dependable racing action. Grab a couple of packs to entertain an entire room of toddlers at your next birthday party, then send them home with favors theyll cherish for many play-pretend sessions to come. Best of all, our diverse assortment of realistic cars is great for teaching them vocabulary and automobile concepts alongside other life skills. Party-planning parents: its a race to the finish line! Ensure a great time by adding these cool Toy Cars to your cart today!What You Get1 x Pack of Toy Cars from Go Play8 x Unique cars that roll smooth and zoom fastDetailed toys that teach and entertainThe perfect present for car-loving kids!Specs & DetailsQuantity: 8Style/color: white; green; orange; pink [2 of each]Material: durable die-cast plasticOperation: manual [push/pull back]Recommended: ages 3+How to EnjoyTeach curious kids about wheels, doors, windshields and moreShow them how to roll backward and push forward to raceEncourage friendly competition among siblings and friendsGive an exciting gift to boys and girls with a need for speed!